Raj Rajaratnam on trial. Insider trading, hedge funds, and the fairness of the US financial system, on trial too. The biggest insider trading case in a generation, maybe in history, is going to trial this week in New York. 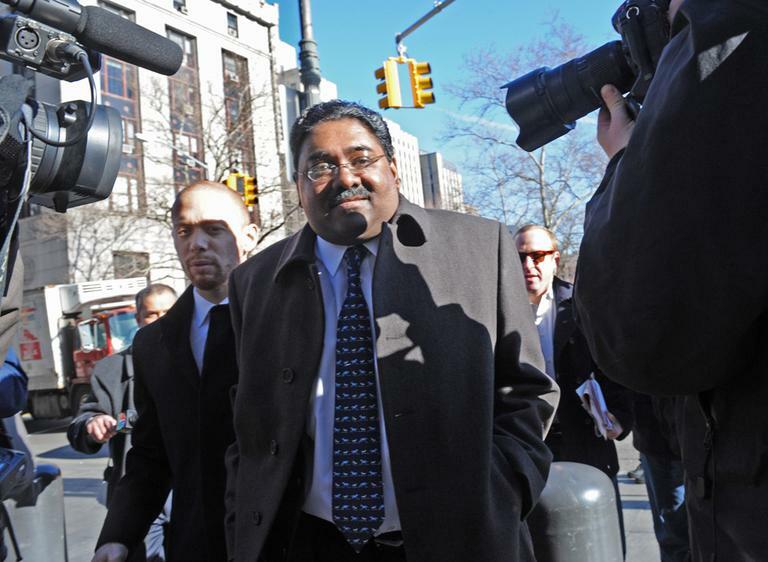 Hedge fund billionaire Raj Rajaratnam, charged with schemes that could put him in jail for twenty years. Incredible stuff. The guy who invests for the rich getting tipped off from practically inside corporate board rooms. Inside dope worth millions. Inside dope you don’t get. The wise guys say it’s rampant. Nobody went to jail in the Wall Street meltdown. Maybe a big fish is headed to jail now. Maybe. 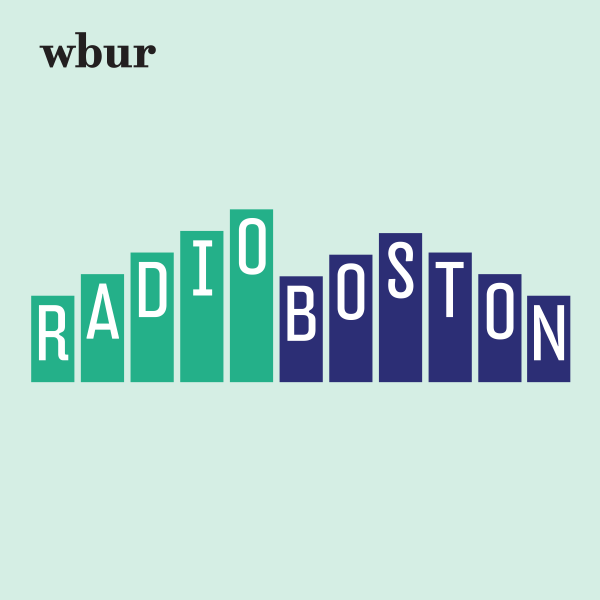 This hour, On Point: Insider trading, justice, and the US financial system. Gregory Zuckerman, senior writer and columnist for the Wall Street Journal, who has been closely following insider trading cases on Wall Street. He's author of "The Greatest Trade Ever: The Behind-The-Scenes Story of How John Paulson Defied Wall Street and Made Financial History." Arthur Laby, associate professor at Rutgers School of Law where he specializes in securities law and regulation. Before joining the Rutgers faculty he served nearly ten years on the staff of the U.S. Securities and Exchange Commission. More on our blog about the Rajartnam trial. This program aired on March 10, 2011.